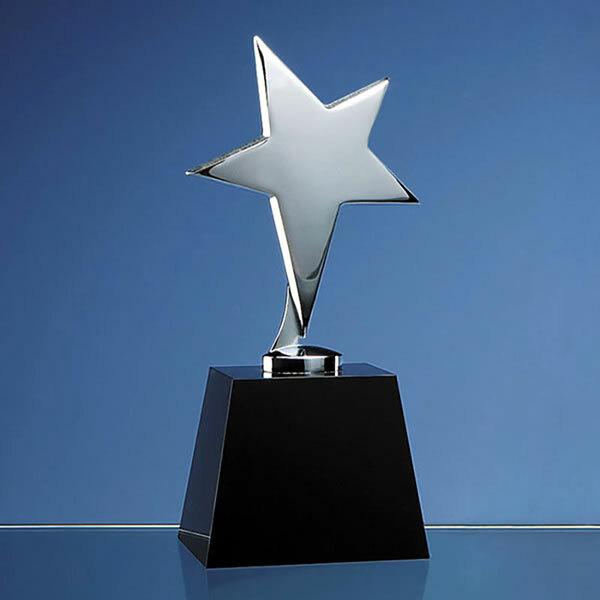 These impressive awards feature a stylish silver plated star mounted on a handcrafted black optical crystal column, with an optional rectangular black crystal base. 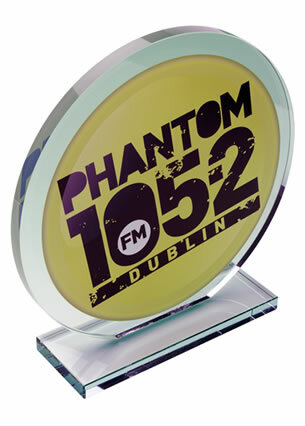 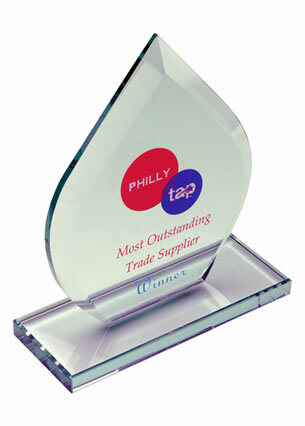 This award is 17cm tall though two larger sizes are also available, ideal if you require 1st, 2nd and 3rd place awards or are sourcing awards for a particular budget. 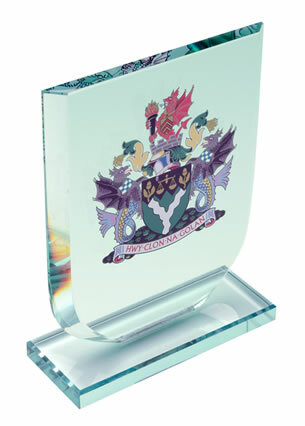 These contemporary star awards are suitable for a wide range of events and achievements, from corporate awards to sporting prizes to industry recognition awards.